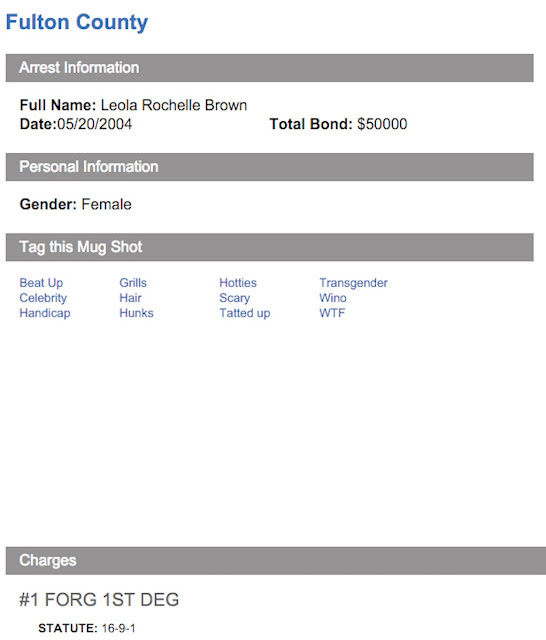 This is WOW News 247: EXPOSED: How Bobby Brown's Sister Has Been Making Huge Money from Whitney Houston's Sudden Death! 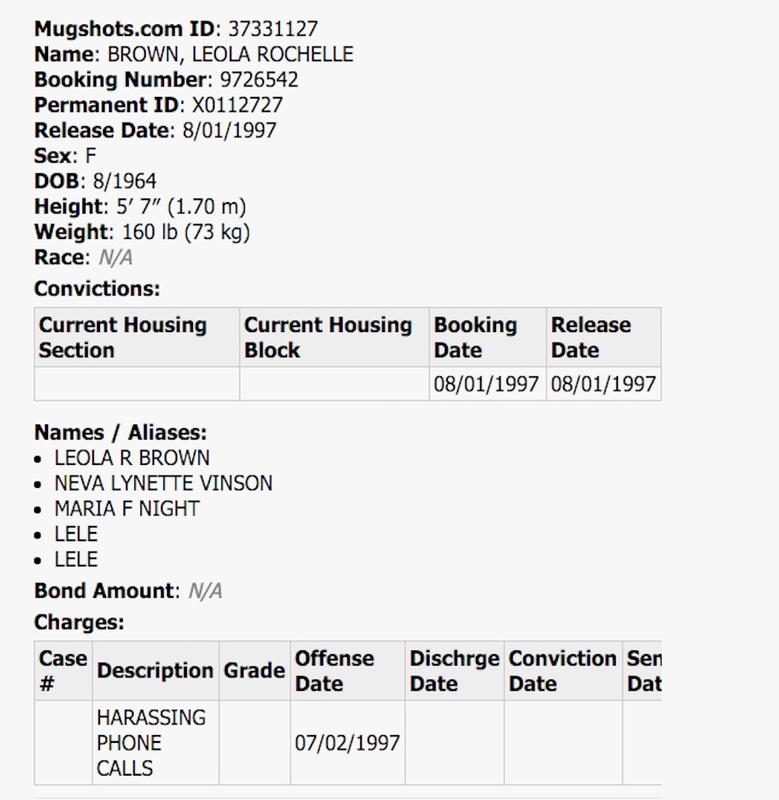 EXPOSED: How Bobby Brown's Sister Has Been Making Huge Money from Whitney Houston's Sudden Death! 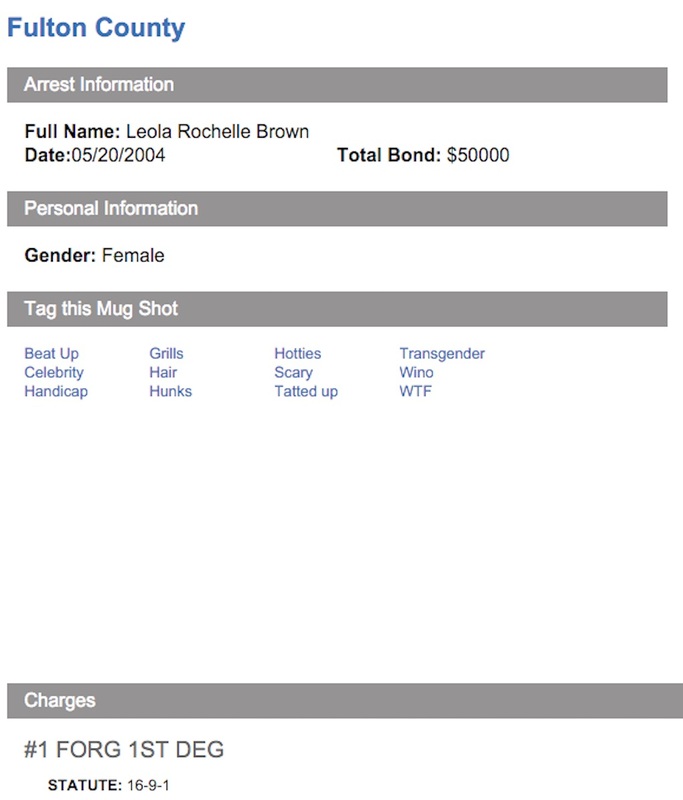 Bobby Brown’s sister, Leolah, has been on a rampage since the death of Whitney Houston and Bobbi Kristina…asking anyone who will listened to help her get justice for her former sister-in-law and niece. 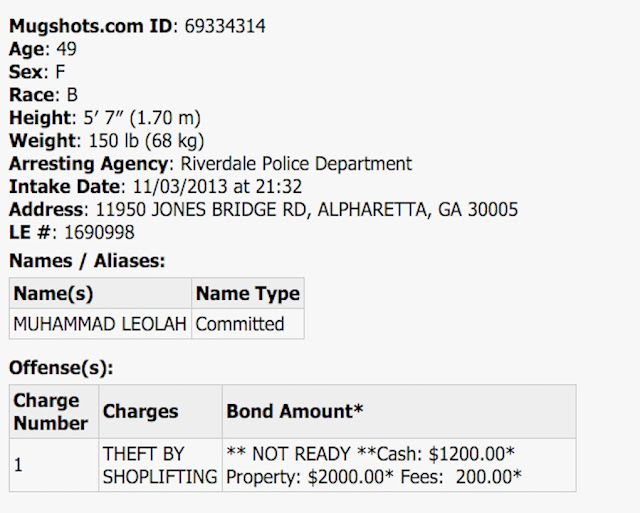 But finding justice comes at a price according to Leolah…and she’s asking for $200K in donations through her GoFundMe. 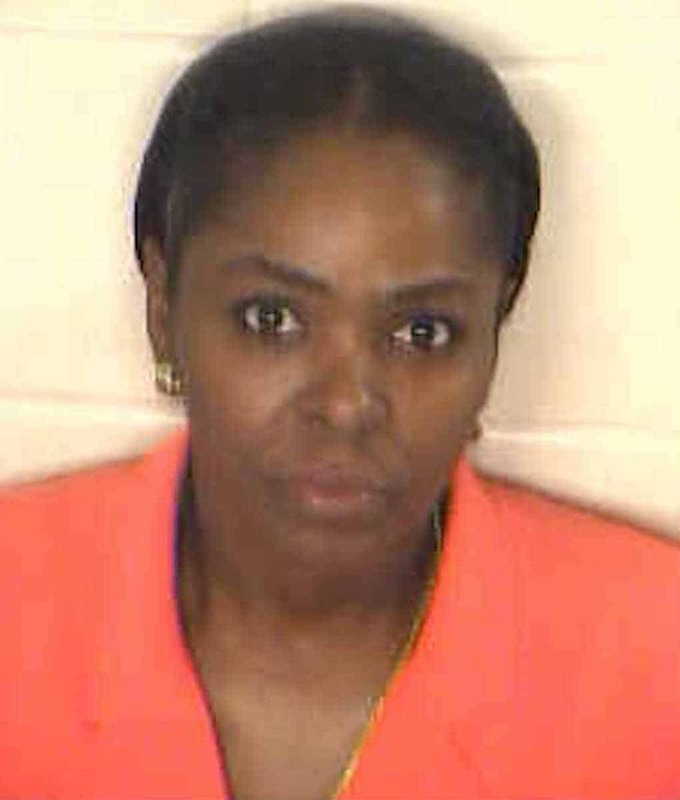 Leolah says she has “exhausted all of her funds,” and she needs the public’s help to retain a professional attorney who will “fight for us,” as well as money for hotels, food and travel to attend hearings in Los Angeles and Georgia. 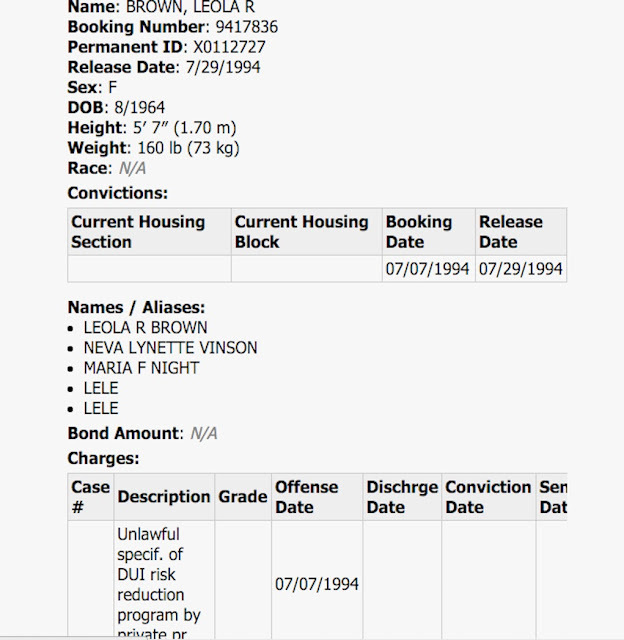 So far, she has collected over $1,000, but she’s now asking donators to just send the money straight to her PayPal instead…but you might want to think twice about that — because an HSK insider has dug up Leolah’s criminal past…and it ain’t pretty! 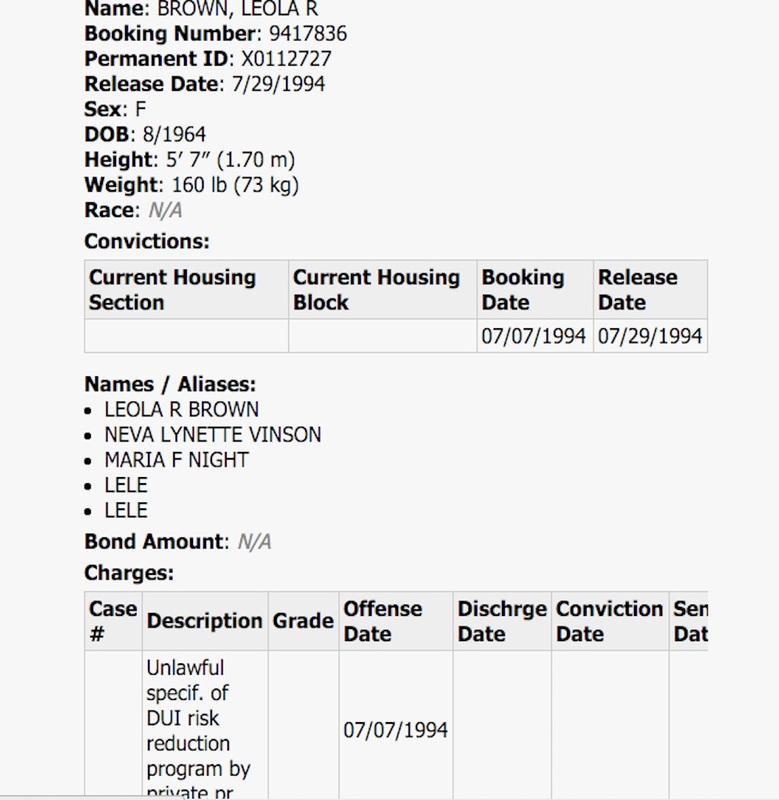 Leolah has charges all over the state of Georgia in her birth name of Leola Rochelle Brown, and the new name she goes by, Leolah Muhammad. 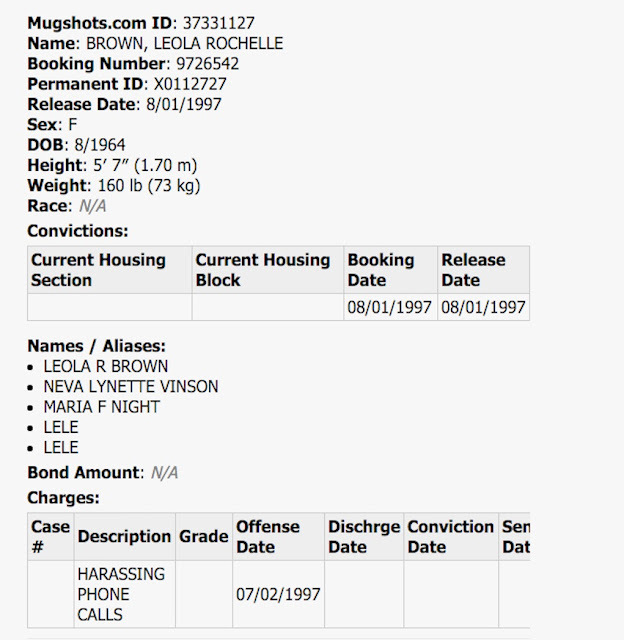 Her charges range from forgery and theft to harassing phone calls!